For the year 2017, the Artisan Village will again be located between the old gas station and A Kut Above on the south side of Hwy 190. It will be its third year. 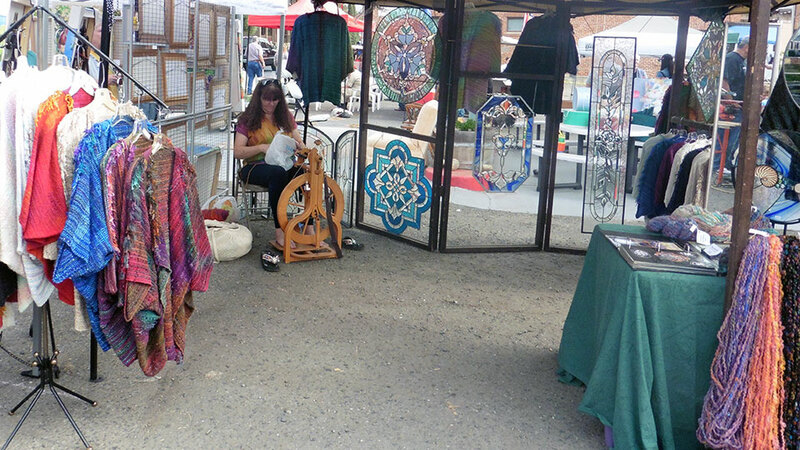 The Artisan Village is a special area of the Apple Festival devoted to artists that guarantee their goods are handmade. 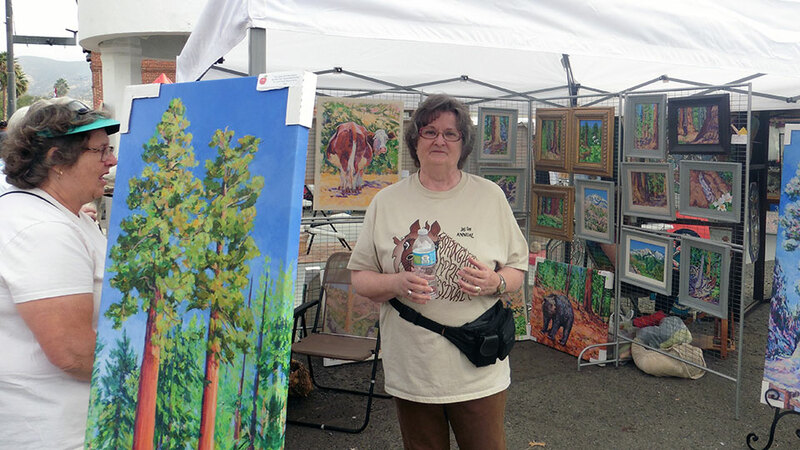 They will be there for you both on Saturday and Sunday and the artists will continually demonstrate their crafts. The Artisan Village was created three years ago to replace the Sequoia Foothills Art Show that was sponsored by the Springville Community Club. It was a popular public event that celebrated over 50 years of supporting visual arts. The Village is also a stepping stone for the Festival to return to its original concept, that being “ALL MERCHANDISE FOR SALE IS HANDCRAFTED ONLY!” When the Festival returns to that idea you will be witnessing the Artisan Village merging into one major event – THE SPRINGVILLE APPLE FESTIVAL!